The Bohart Museum relies on donations to thrive. 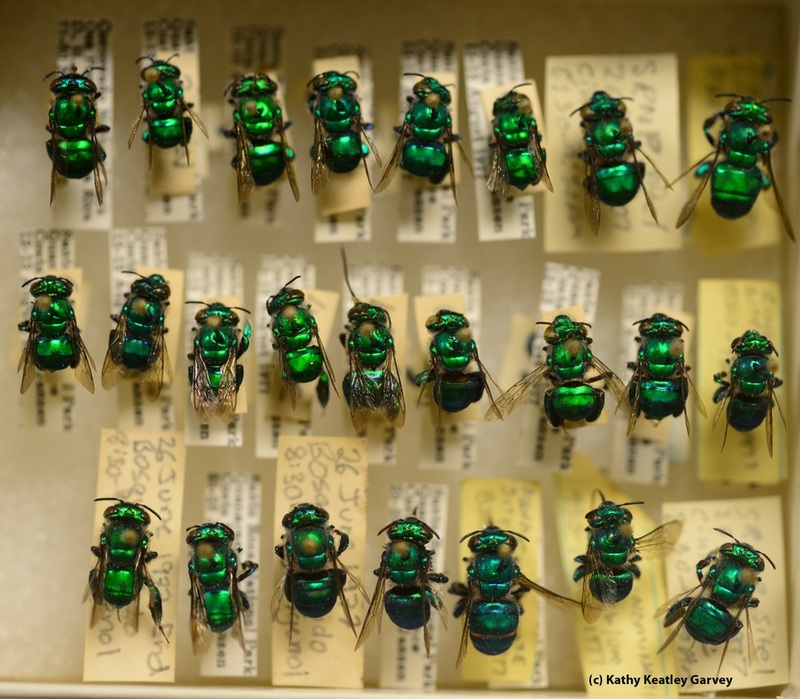 Specimens from hundreds of donors, large and small, are found in our collection. Contact the museum if you or someone you know would like to donate their collection of insects. You may be eligible for a substantial tax deduction (see your tax accountant). Specimens in accepted collections must have location data associated with them. Donors of large collections may be solicited for funds to help us incorporate the specimens into our main collection.